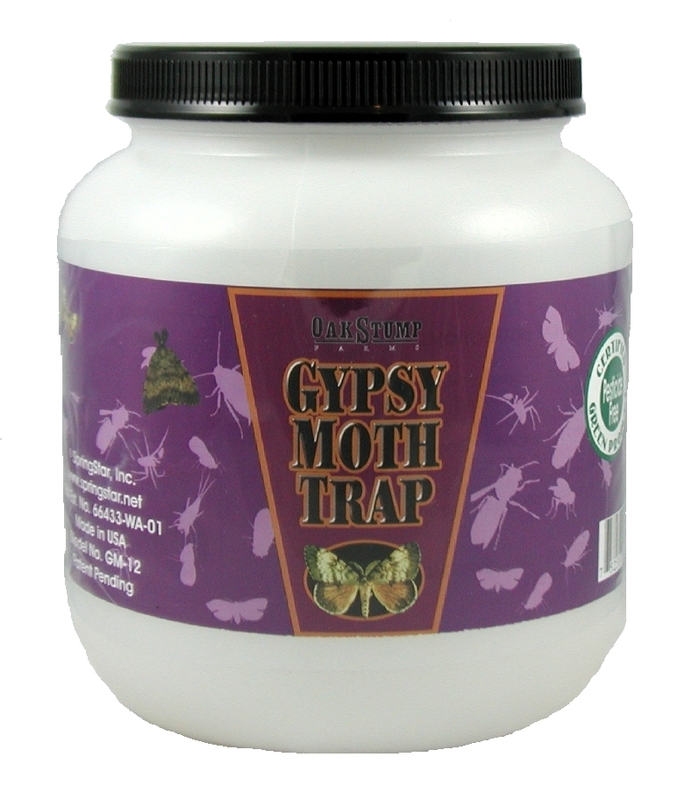 This clear, organic insect trap coating captures flying insects, including whitefly, aphids, carrot rust flies, fungus gnats, leafminer flies, thrips, and apple maggot flies. 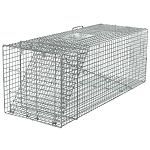 Simply spread it on old cardboard, milk cartons, plastic sheets, or on our Apple Maggot Traps and place the traps in your garden, orchards, and greenhouses. 10 oz. aerosol covers 5 sq. feet, 15 oz. paste covers up to 3.5 sq. 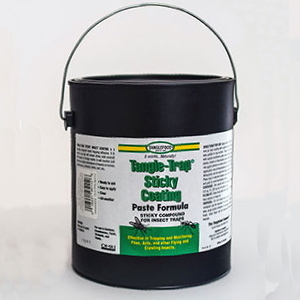 ft, 25 lb paste covers up to 93 sq ft, one quart brushable covers up to 46.5 sq. 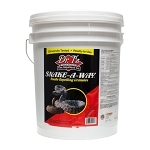 ft, and 1 gallon covers up to 186 sq ft.